Weight 7.1 lb. 6.5 lb. 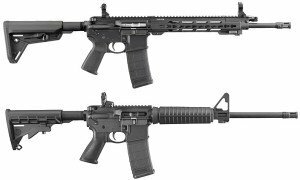 Ruger took some real heat for the SR-556 Takedown’s price, which probably got Ruger to hasten the release of the more affordable AR-556. The 2K+ pricing is very intimidating indeed, but remember that the MSRP is not the price one usually sees at trade shows and shops. You can definitely pick up an SR-556 Takedown for under $1,499, which makes it a much better deal. 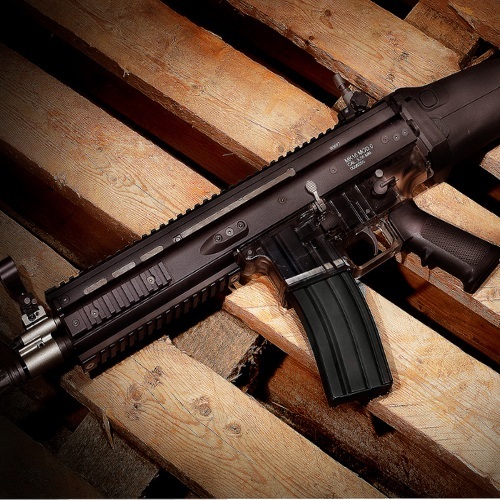 If you are looking to get a good price on a SR-556 Takedown, your local gun shops are your best bet. Ask around, and do some comparative research. There are many reasons for gun shops to lower the prices. Perhaps the shop manager ordered a large amount, got a good price from the distributor, and can afford to keep the price-per-unit down. Maybe the manager is interested in getting ahead of the competition by lowering the price. Long story short, you can probably find a good deal near you. At a MSRP of over $2,000, it really is a lot to ask from the average customer. Even with all of the features and significant differences, the SR-556 is still an AR-variant, and I feel that it is probably not worth the full $2,199 price tag. What’s more, the MSRP of a 300BLK barrel kit is almost as much as a new AR-556. But more on that in the following section. A good scope can cost as much as the rifle itself, and that is okay. Buy the best scope you can afford. Cheap ones are pretty much useless, so keep that in mind when you go shopping. A red dot and quality magnifier can work just as well as a scope, sometimes. Again, there is nothing else to say except that it all depends on you. AR-style rifles are very versatile, and they can adapt well to many situations and scenarios. Still, it is best to know what the intended use is. Same goes for flashlights and lasers. Grips – Whether it is a vertical grip or angled grip, it is something which can provide you with a lot of stability. Some may say that a bi-pod would be just as good, but in many cases it would simply be adding extra weight. Unless you know that you need a bi-pod, consider skipping it and going for a grip. The SR-556 comes with quad picatinny rails, but it may be something you would want to add to the AR-556. 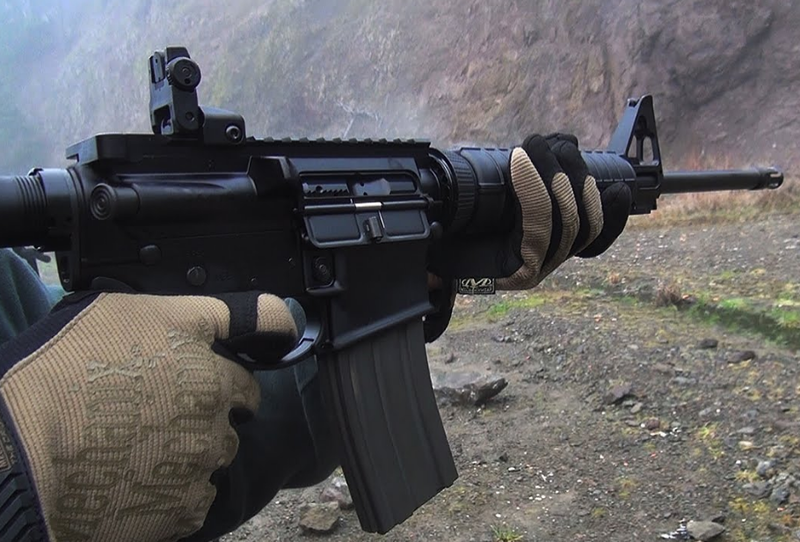 The AR-556 comes with a single picatinny rail on top. Barrel Kit – As previously mentioned, the SR-556 Takedown provides the shooter with the option of switching barrels and fire heavier rounds. The 300BLK (7.62mm) barrel kit is another great accessory. I know, I know, it technically isn’t an accessory, but for the purpose of this little review, it will be. First off, just because a rifle is inexpensive, does not mean that it is cheaply-made. Ruger are not particularly known for their sloppiness. Like I wrote earlier, they are professionals, and they use good materials. 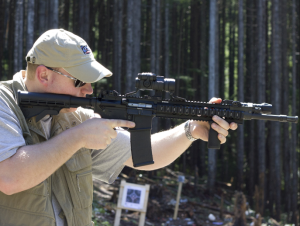 People have put thousands of rounds through their Ruger 556 rifles, and have had zero issues. On the other hands, there are those who claim that the thing misfires out of the box. How do we reconcile this? Well, for starters, there is always – always – the option of getting a dud. Guns are made on assembly lines, and those assembly lines were designed and built by humans (and by machines controlled by humans). In other words, there is always a chance that something has gone wrong with your particular rifle. If you have an issue, contact Ruger. Generally speaking, rifles are shipped with too much grease, too much oil, and too much dirt. Immediately after your rifle arrives, the best thing you can possibly do is clean it. I mean strip it down, remove any debris or dirt which the factory may have left in, dry it off, lube it up lightly, and put it back together. Gun oil is your friend, but don’t use too much. When in doubt, stick to your firearm’s manual. It is possible to cause harm to a gun or rifle if it is not properly cleaned. Another very important thing is using the right ammo, at least at first. I don’t mean the right caliber – that goes without saying – I mean using higher-quality ammo for breaking in the rifle. If you use some low-end, foreign-made ammunition, the chance of malfunctions goes up. For the first couple hundred rounds, it is best to use good ammo. Some say breaking in the rifle also helps with accuracy, but I wouldn’t know about that. Never put it to the test, really. Still, others say that breaking in a rifle is nonsense, and that any AR-variant can be used with whatever fits, right out of the box. I am not presenting any kind of verdict on the matter, just mentioning it. Either way, even those who say no special kind of ammo is required at first, and that there is no need to break an AR in, would agree that stripping and cleaning your rifle upon delivery will help out in the long run. These two rifles are an absolute pleasure to shoot, but that is easy for me. I am a sucker for weapons in general, and for semi-automatic assault rifles in particular. I hold them in great esteem, and I feel that they can provide a kind of security which outdoes many other weapons. They are mostly fit for short to mid-range encounters, and those are the ones which civilian gun carriers are going to be involved in, mostly. 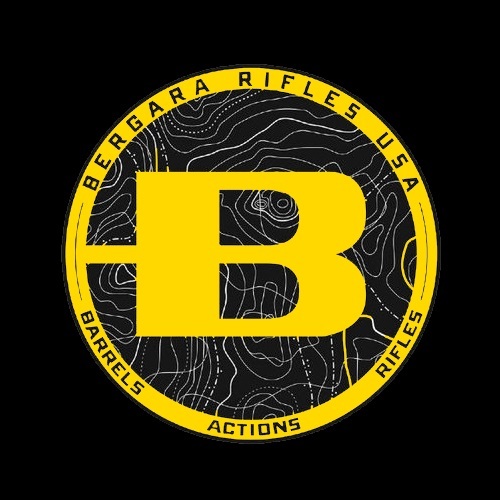 Now, I won’t get into the whole “should ARs even be used as home defense weapons?” question, but I will say that these Rugers have a nice amount of firepower; they are light; they are easy to use; and, most importantly, they get the job done. Whether you want to start off with a basic AR-556, or go for the more advanced SR-556 Takedown, these rifles are ones which will be of faithful service. So, to sum up – get your hands on the 556 of your choice, take it out to the range, and have a blast. Ruger rifles are a great option for anyone looking for a quality firearm. Stay armed and stay safe! For more on Ruger, check out more of our Gunivore features like our LC9 and LCP reviews!